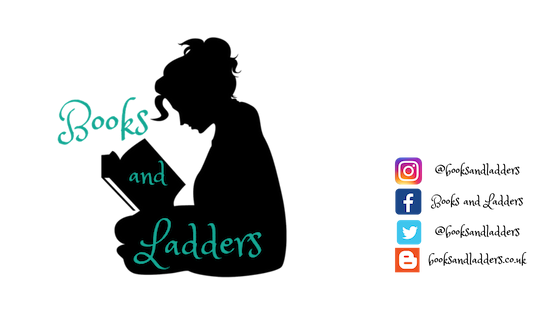 I am so in love with Emma Mills' books, characters, and writing. She makes every character unique while having the same feel to them: vulnerable, unsure of how to move forward, and always willing to try and do as much as possible for their friends. I love that Emma is able to make so much happen in her books that are generally about living your life as a high school student. Yes, there is always conflict and relationships and messiness, but that's everyone's lives. I highly recommend any and all of Emma's books. There was something about this book that transcends time - you can read it at any age and either point to what you are currently experiencing or experienced in the past. There was so much to this one that brought you warmth in remembering through rose coloured lenses the traditional aspects of life while understanding the yearning for something new. I absolutely loved that Sophie wanted to grow old in her small town because usually books like this have a main character who can't wait to get away from the small town living. But Sophie saw the good, the bad, and the ugly of her small town and still wanted to be immersed in it forever. And it was so refreshing to see that! Not everyone wants a Big City life and all the difficulties that comes with it. I admired Sophie's strength, vulnerability, and wanting to stay in a place she called home. I have adored all of Emma's books and will continue to in the future as well. 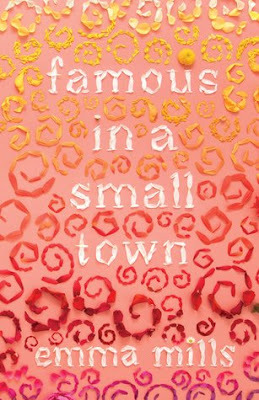 If you are looking for quiet YA strength and vulnerability, FAMOUS IN A SMALL TOWN will fill that void for you. I can't wait to see what she writes next!